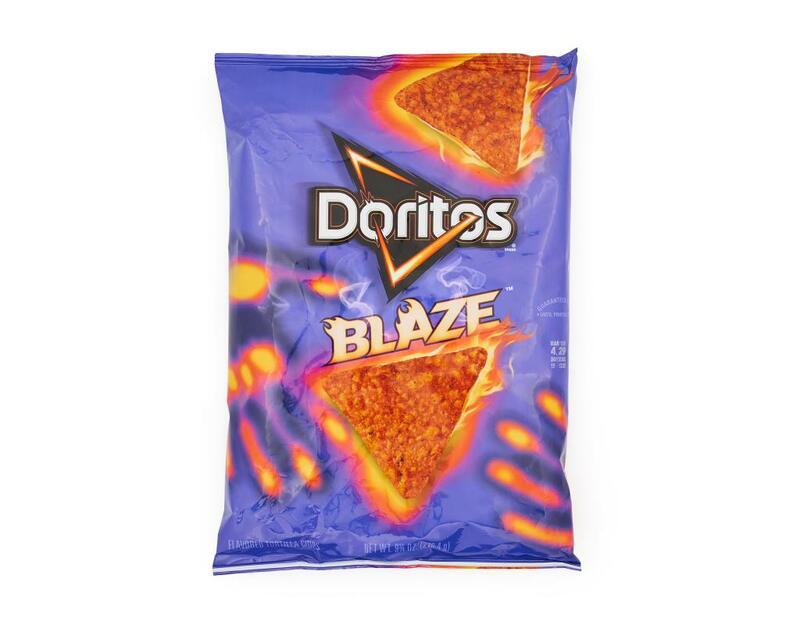 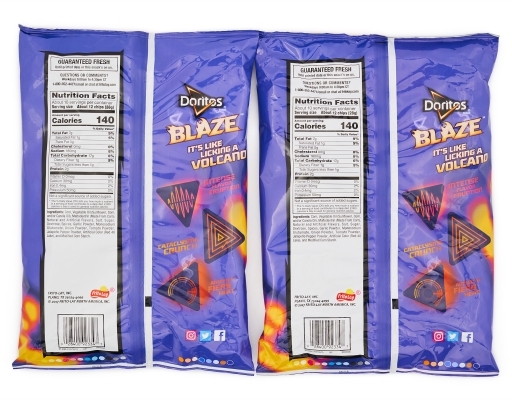 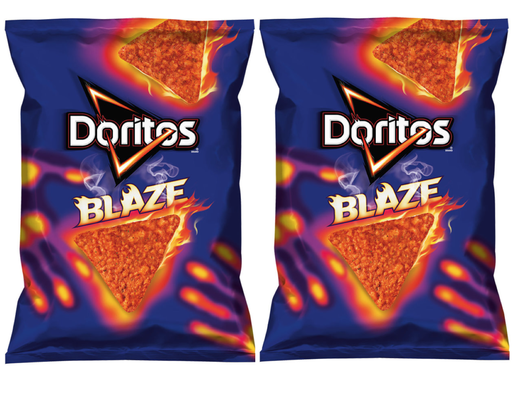 Doritos Blaze introduces a bold new flavor that brings the heat. 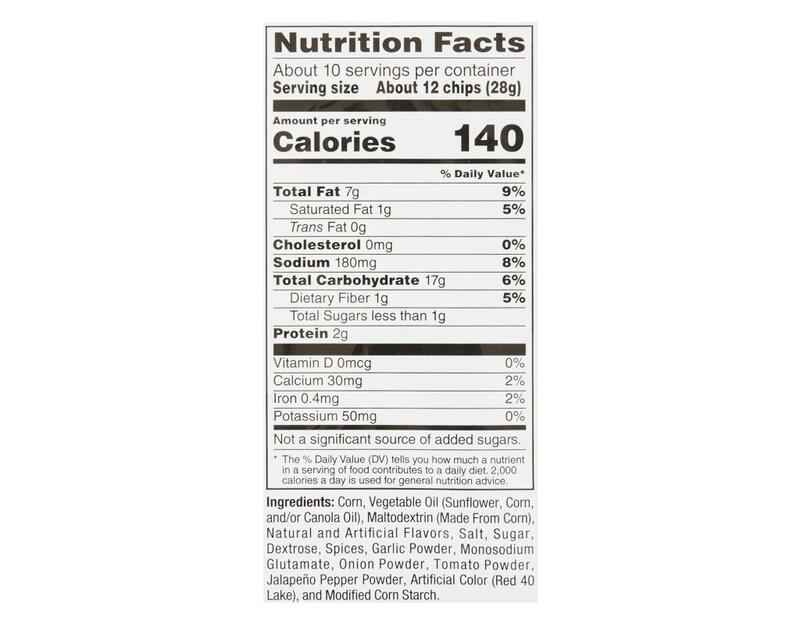 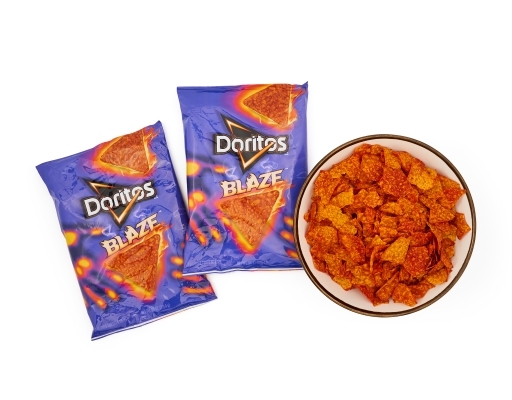 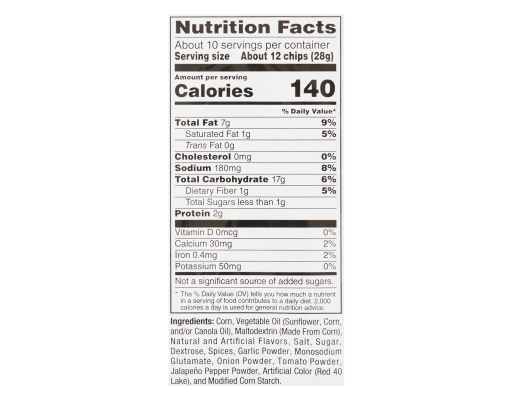 Doritos Blaze features complex flavor and heat that builds as you crunch. 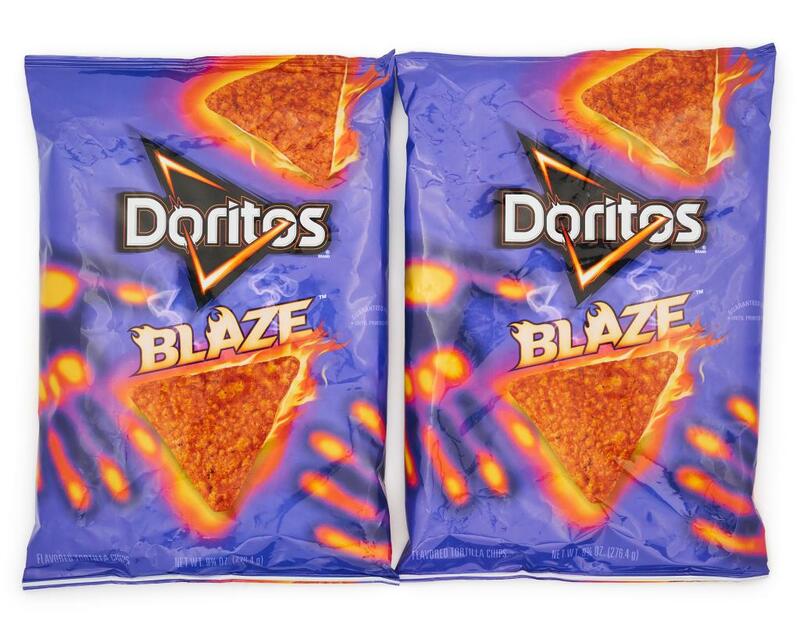 Doritos believes there's boldness in everyone. 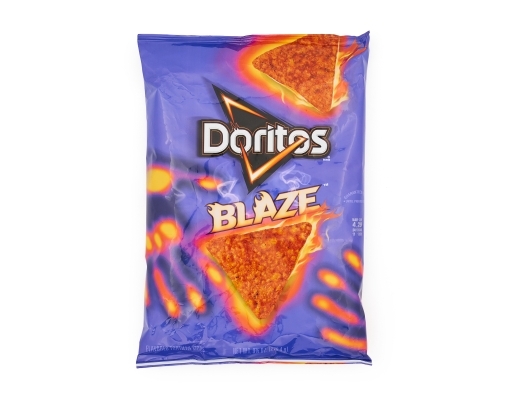 Doritos champions those who are true to themselves, who live life fully engaged and take bold action by stepping outside of their comfort zone and pushing the limits.